Like many gentlemen of his time, John Jay had scientific interests as well as political and historical ones. 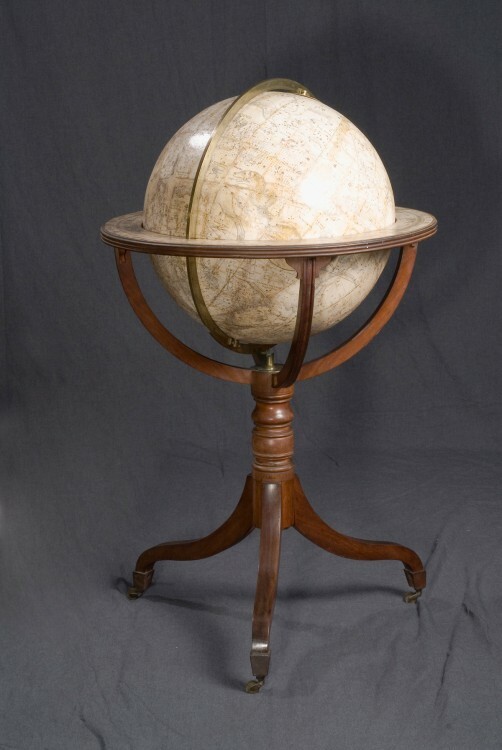 Jay had an interest in astronomy, and this was his celestial globe, illustrating the constellations. It was made by the Bardin brothers of London around 1800.